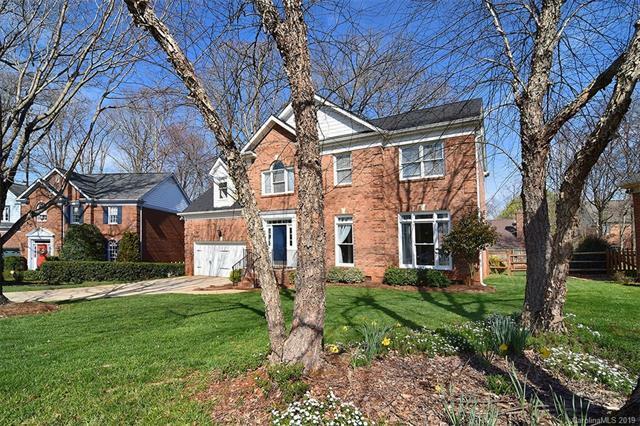 This gorgeous BRICK home sits on a quiet CULDESAC in Oak Park neighborhood. 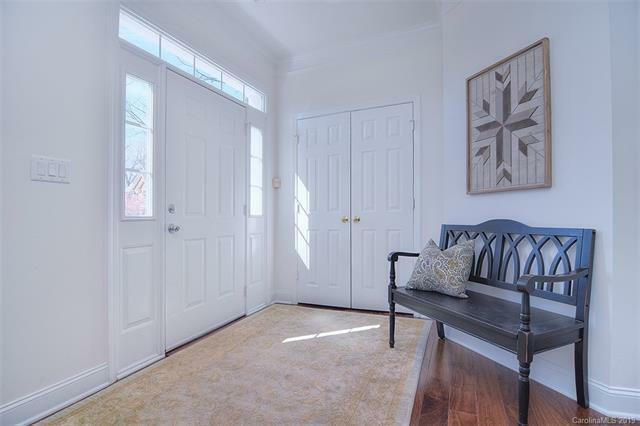 Step inside the front door and be welcomed by 9 foot ceilings in to the foyer with sitting area and large coat closet. Off to the right is an over-sized formal sitting room with ample windows overlooking the front yard. The large formal dining room easily holds 15 at your holiday events! Morning sunlight fills the FULLY RENOVATED kitchen with soft close cabinets, thick QUARTZ counters, gorgeous backsplash and distinctive light fixtures. Kitchen also includes new center ISLAND with seating and well-appointed pantry. Breakfast area has built-in window seat, large windows and opens up to a great room with vaulted ceiling, additional bench seat and BRICKED wood-burning fireplace and hearth. 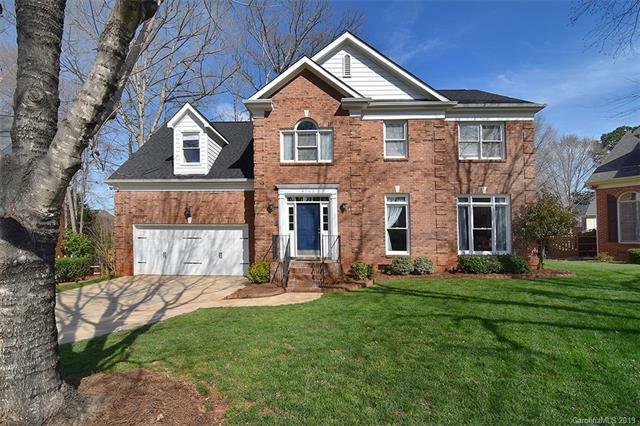 Upstairs you will find a large master suite with vaulted ceilings, walk-in closet and INCREDIBLE RENOVATED BATHROOM! Bedrooms, bonus room and another updated bathroom finish out the upstairs. Awesome deck and fenced backyard!